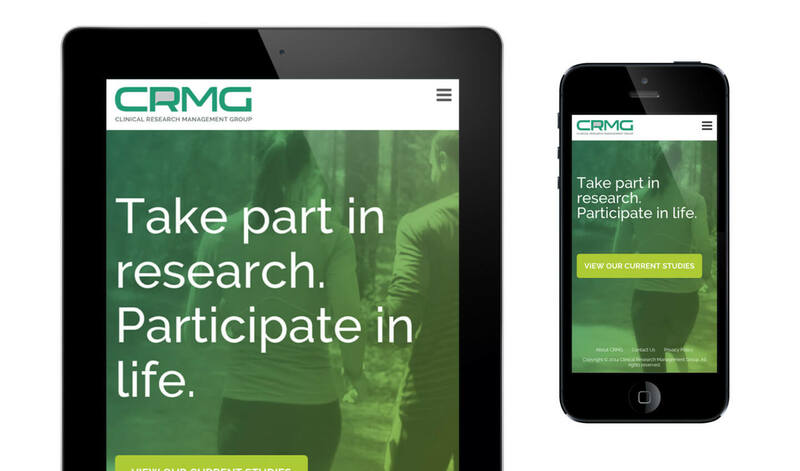 When the clinical operations team at CRMG approached SCORR Marketing for help with its patient recruitment website, CRMG already had two active studies, including trials for ulcerative colitis and Crohn’s disease, that it needed a website to support quickly. 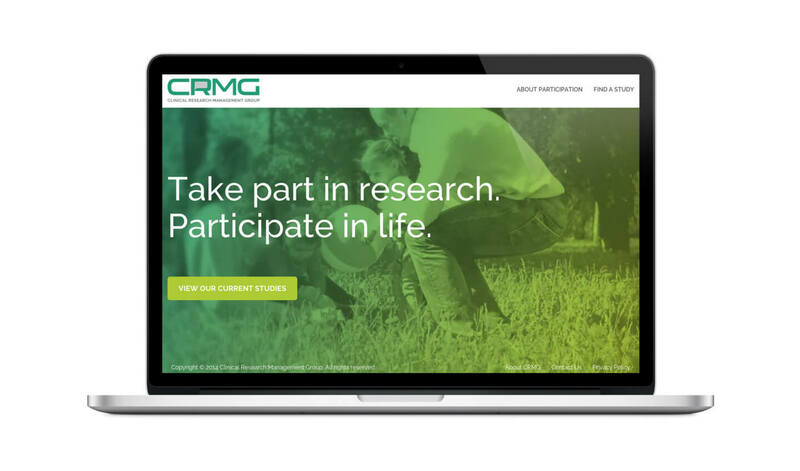 Utilizing our strategic process and aligning these tactics with CRMG’s marketing goals, we determined that it would be beneficial to create an open-ended website that could be updated and reused for other therapeutic studies as they became available. 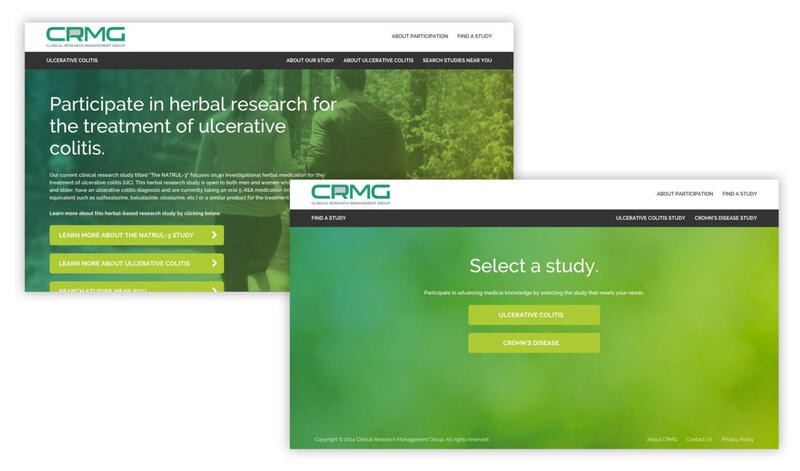 The website was developed to coincide with CRMG’s existing branding, but was specifically created through copy and design to attract the target audience of potential patients that CRMG needed to fill its clinical trials. SCORR also created a video as part of the integrated program to increase awareness and generate further engagement. The site emphasized the difference between ulcerative colitis and Crohn’s disease while stressing the importance of not only participating in a study, but participating in life. 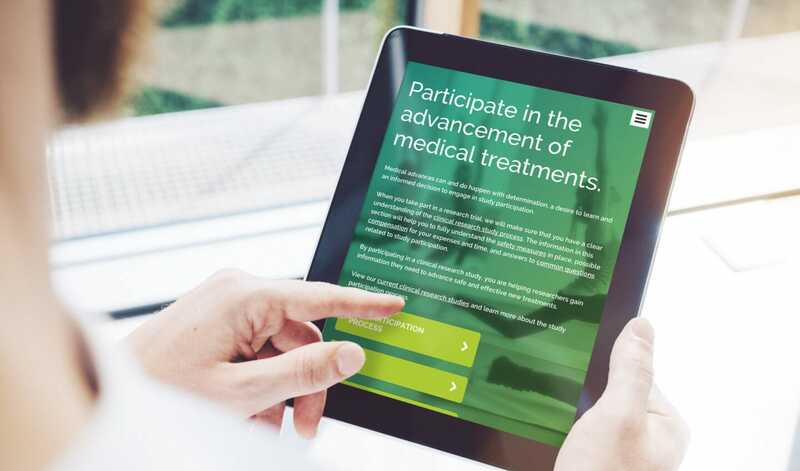 Other website features included an interactive “Fact v. Myth” section that addressed the concerns people have with study participation while explaining screening processes, commitments and incentives. The site also featured a search function that helped patients locate participating research centers nearby.